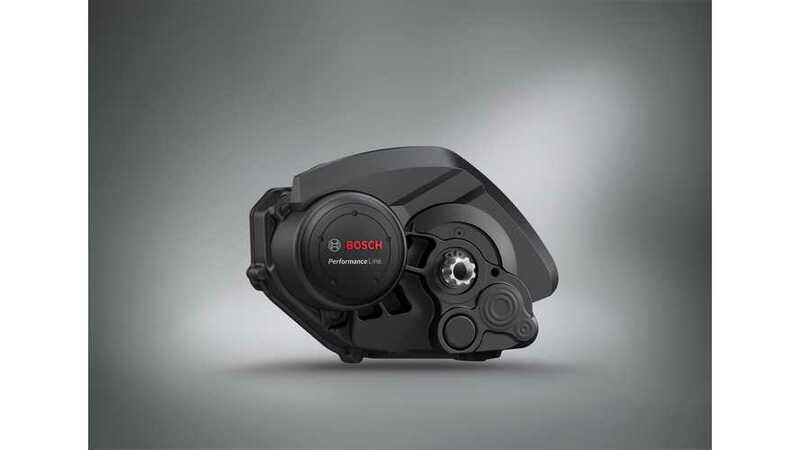 Bosch recently presented its line of eBike Drive Units, which are available for electric bike manufacturers. The German company has been developing and offering such solutions since 2009 ands see strong growth in sales and revenues. New designs of eBike Drive Units enable more customization for different brands and models. These highly integrated machines support bikers up to 25 km/h or even 45 km/h depending on version. Here is latest press release, but most of the interesting information can be found in the videos below. 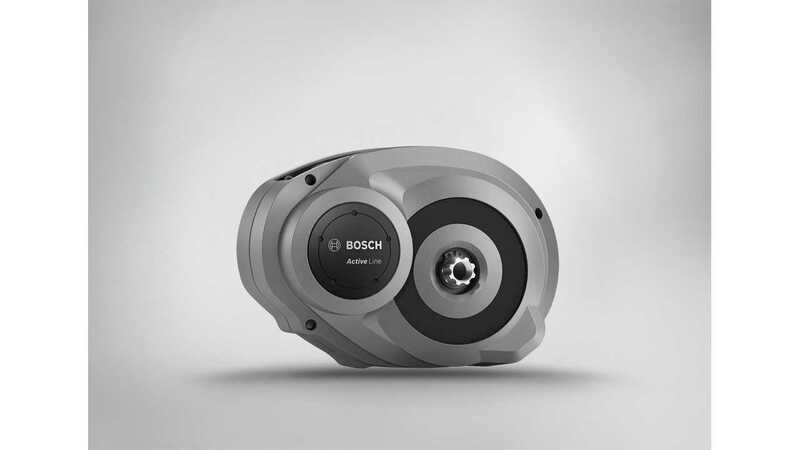 "Bosch eBike Systems offers more visual differentiation in its Drive Units. With the new design options, manufacturers are able to customize the core of the Bosch drive system even more to the respective eBike model. They decide for themselves whether they use Bosch design cover with the inverse color option (Active Line) or develop their own design cover to fit perfectly into the eBike frame of their pedelecs with the Active Line and Performance Line. With the Performance Line CX to be launched in spring of 2015, there will also be a purist drive unit with matte-black powder coating and a reduced design cover, which will allow full-suspension mountain eBikes to be constructed more easily as “naked bikes,” for example." "Thanks to new design possibilities, Bosch drive systems and thus the eBikes of manufacturers will feature even more variety. For the Active Line, eBike manufacturers can choose between the well-known platinum-colored design cover and an inverse version with black as the main color. In this way, the manufacturer has even more design freedom and can adjust the frame design optimally to the different design option of the Drive Unit. In addition, manufacturers can also design the cover according to their own ideas. The eBike becomes unique through use of the Bosch logo and the logo of the respective product line." "Bosch eBike System sets a clear statement for performers with the Performance Line CX. This Drive Unit is designed primarily for manufacturers and eBikers who value a clean, technical look, perfect integration with additional ground clearance, and an optimized weight. The highlight: The design cover was reduced, saving 200 g of weight and making the pedelec into a “naked bike”. The Drive Unit remains virtually uncovered and is given a high-quality powder coating. The robust black lacquer protects from knocks and corrosion and has a scratch-resistant and weatherproof surface, making it ideal for off-road use. In addition, the Performance Line CX is easier to integrate into the frame, especially with full-suspension eMTBs."